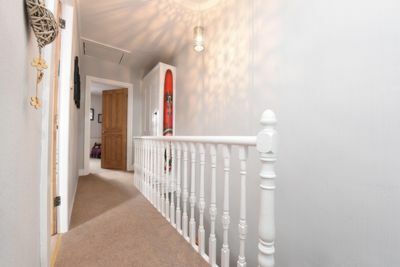 SEMI DETACHED VICTORIAN HOME. 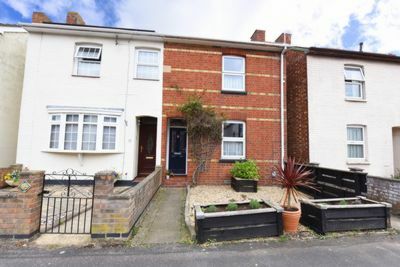 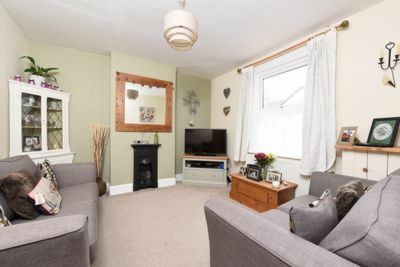 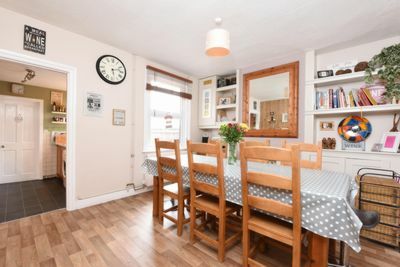 This three bedroom house offered to the market in our opinion in good order throughout. 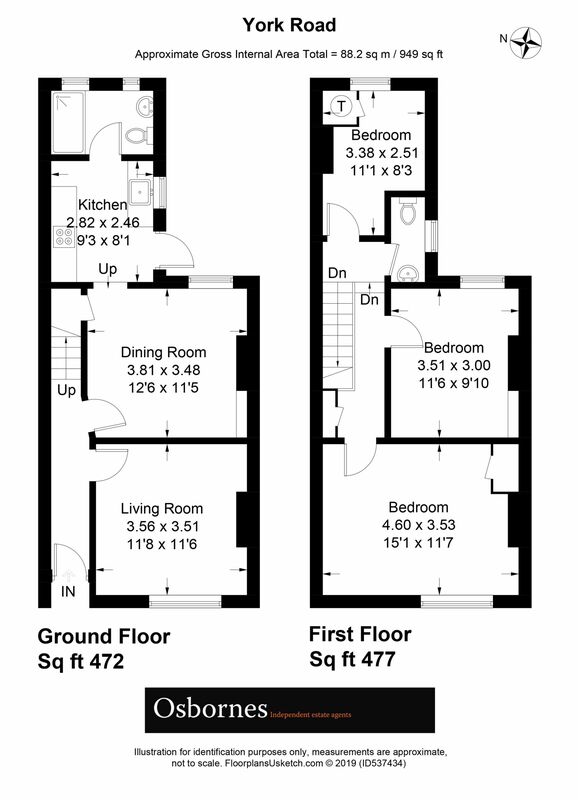 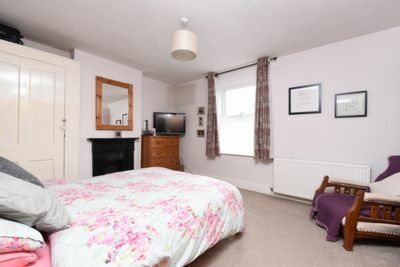 The property benefits from two reception rooms, refitted kitchen, refitted shower room and enclosed rear garden. 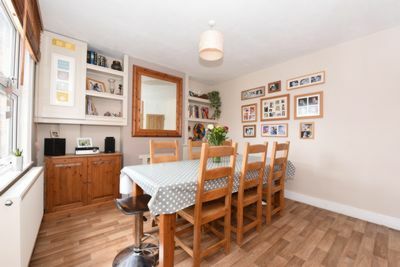 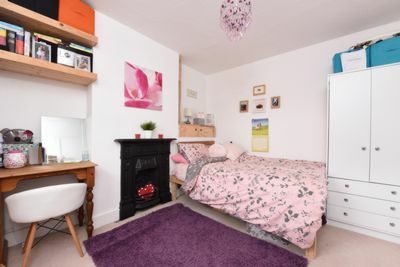 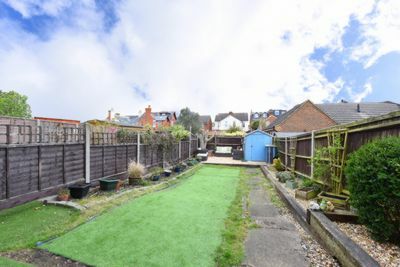 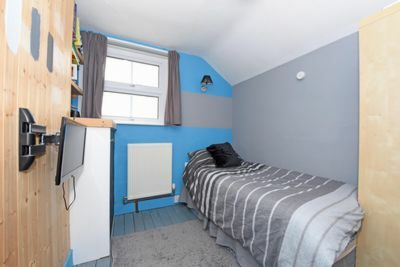 Located within walking distance to the ever popular North Camp village within walking distance to local schools & amenities also offering easy access to A331/M3. 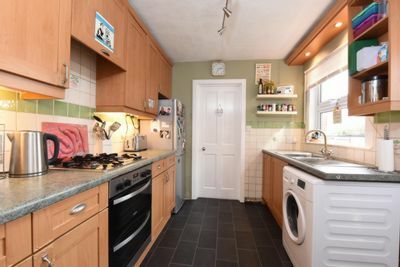 INTERNAL INSPECTION ADVISED TO AVOID DISAPPOINTMENT.